The Truth May Surprise You – A Root Canal in Baytown Isn’t Painful! Root canals have a terrible reputation. But they aren’t nearly as bad as you’ve been lead to believe! 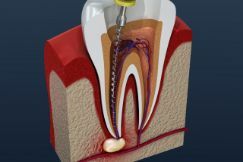 In fact, many patients say their root canal in Baytown was no more painful than getting a simple filling. Not to mention that this procedure prevents you from losing a tooth, which is incredibly important to your current and future oral health. 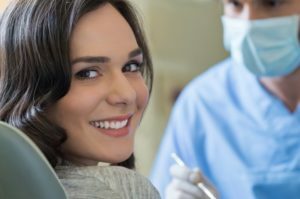 Keep reading below to find out why root canals are necessary, what symptoms you might notice if you need one, and why they aren’t as painful as you might think! Comments Off on The Truth May Surprise You – A Root Canal in Baytown Isn’t Painful!